It’s been a busy few weeks for me as The Block has gotten down to the business end of the competition. But my projects are coming along nicely. 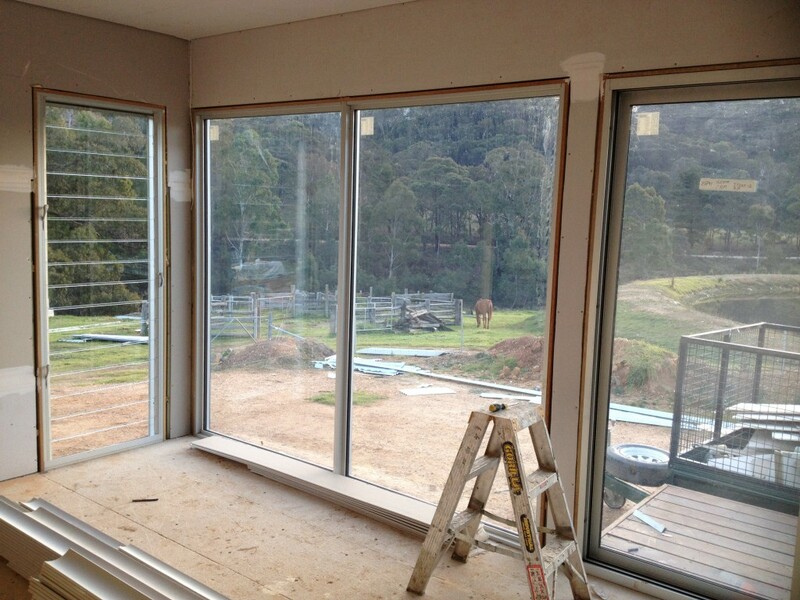 Here’s the latest update on my project Follow the Build – Part 10. It’s always good to get the joint to lock up. 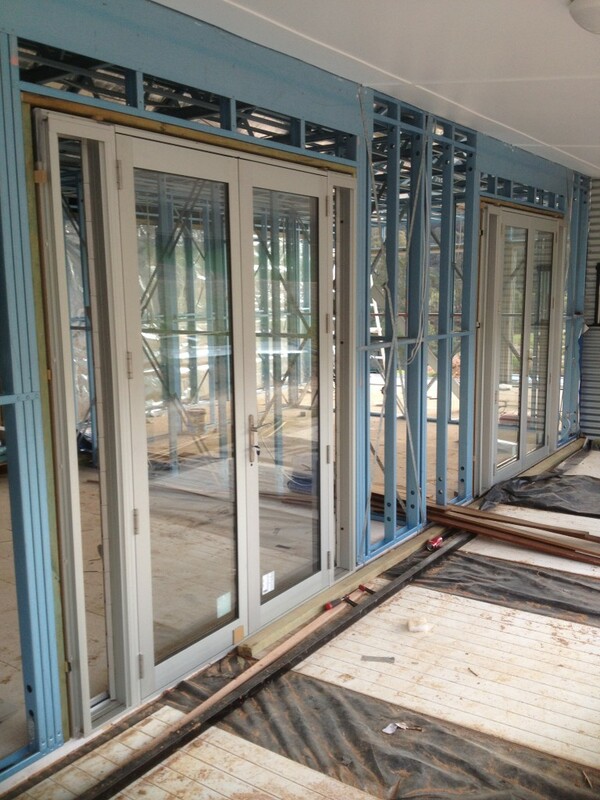 I used Airlite’s Platinum range of aluminium window and door frames. 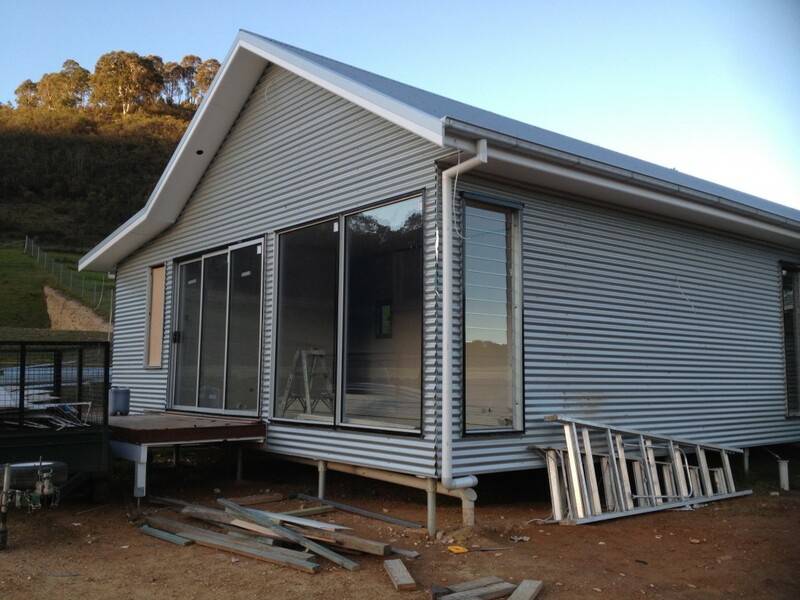 Considering the external cladding of corrugated iron is maintenance-free, I wanted the joinery to be the same. That’s it for now, but keep a look out for the next blog post coming soon. Let me know your thoughts on the build over on my Facebook page. 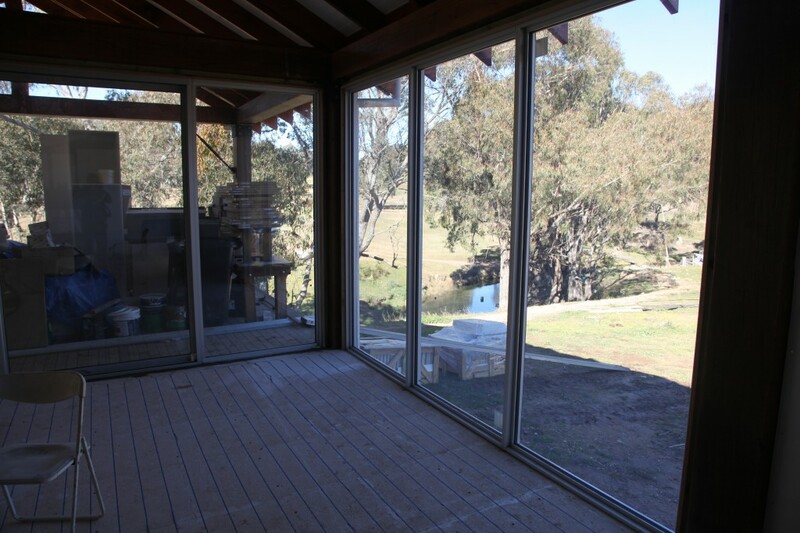 This entry was posted in Blog, Mudgee and tagged building, DIY, Do it Yourself, doors, follow the build, house, mudgee, mudgee build, new build, renovations, scotty cam, windows on 11/11/2016 by Scotty Cam.